A quick view of the most influential metrics in Mueller. 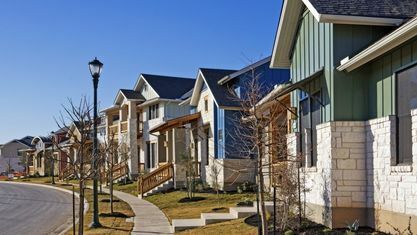 The Mueller community was developed as a walkable natural growth area with parks, shopping, services, and neighborhood centers, with a mix of lofts, homes, townhouses, and apartments that make the area attractive to many different buyers and renters. 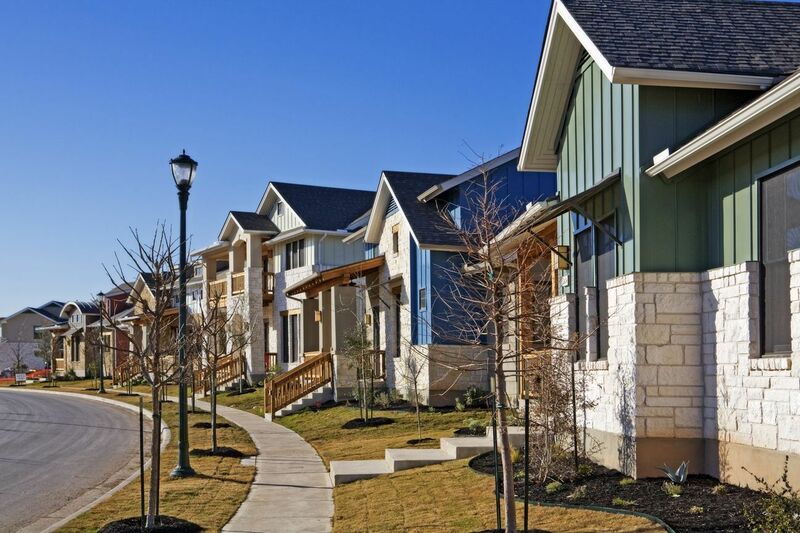 Mueller is just East of Downtown Austin and includes lots of retail and dining options within the community. View our selection of available properties in the Mueller area. Check out the latest demographic information available for Mueller. Get to know Mueller better with our featured images and videos. Learn more about schools near Mueller complete with ratings and contact information. Browse through the top rated businesses in the most popular categories Mueller has to offer.